Helping with the Power of Horses. Horses carry wisdom about healing in their hearts. They give it to any humans who have the humility to hear them. And they ask for very little in return. 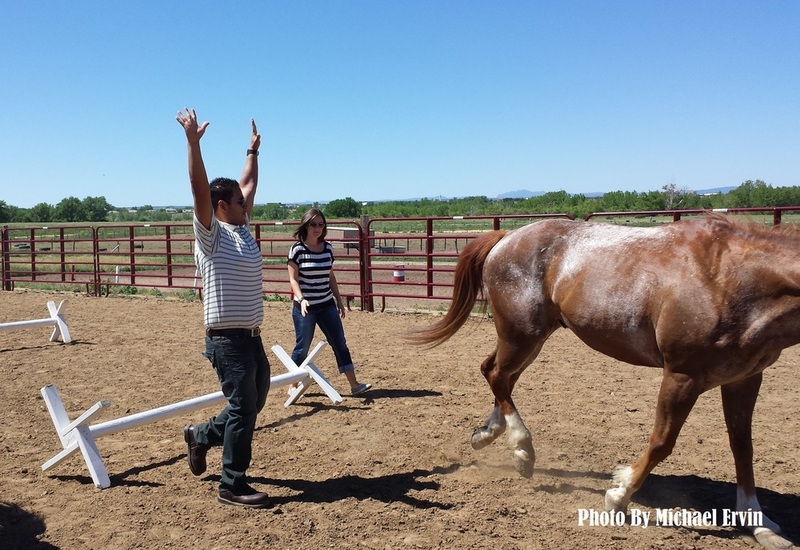 Find out about our organization, mission, our methods, and the powerful changes horses have made in the lives of many. Want to know more? Come visit our facility, and experience the EAGALA Model yourself.